Basic Membership – Basic membership is FREE. 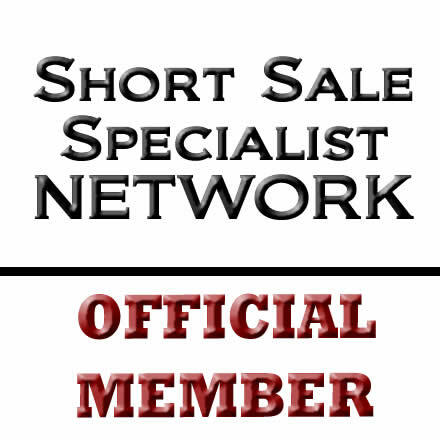 You can have full access to our blogs, discussions, and groups by simply setting up a profile at www.TheShortSaleGuide.com. Official Membership – Official members have unrestricted access to our members only website which contains countless short sale resources to help make you a local authority inshort sales. Official membership also serves as a “waiting list” for anyone interested in joining Preferred Partner Membership in areas that are currently filled up. 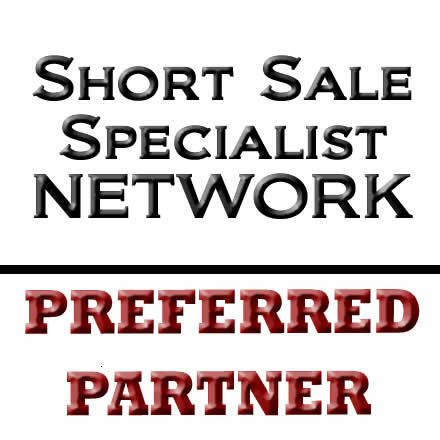 Preferred Partner Membership – Preferred Partner members of The Short Sale Specialist Network have access to unparalleled short sale resources at our members only website. In addition, preferred partners receive short sale listing referrals from us.